The easiest and creamiest pasta made in a single pot – even the pasta gets cooked right in the pan! How easy is that? Garlic and parmesan. A match made in heaven. And with the help of a single pan, you can make the easiest, most epic pasta ever. 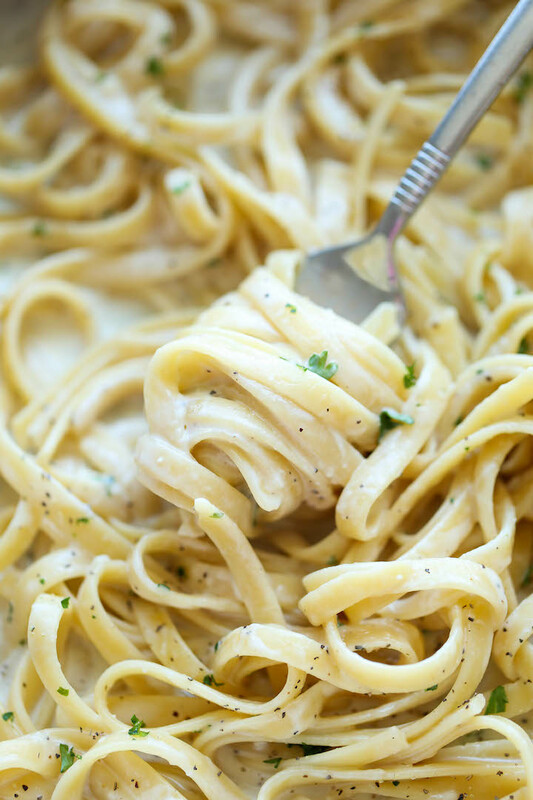 Just think of this as a creamy alfredo, except without the heavy cream and the cream cheese. And no, taste is not compromised in this super easy one pot meal. 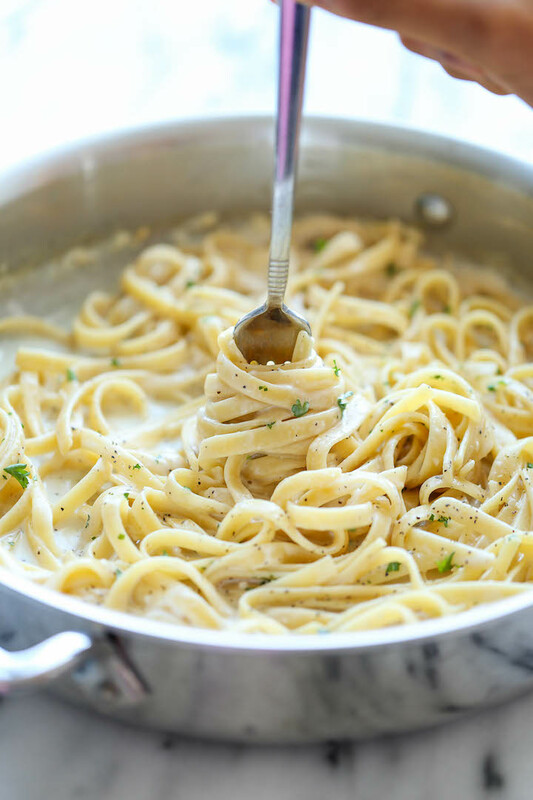 The one pan aspect actually helps the noodles soak up all that amazing flavor, giving you that light cream sauce coating the noodles in all its garlic-Parmesan glory. And if you really want to save on dishes, you know my rule – this should get eaten straight out of the pot. The dishes, the plating, the garnishes – it’ll just slow you down anyway! 0 Response to "ONE POT GARLIC PARMESAN PASTA"